+ 270 Reward points with your order. The transformative "bandage" texture into a fresh and hydrating film. Finally it forms a cosmetic mesh that fuses into the skin with a soft brightening smoothing comfortable finish. Apply every evening to perfectly cleansed skin. 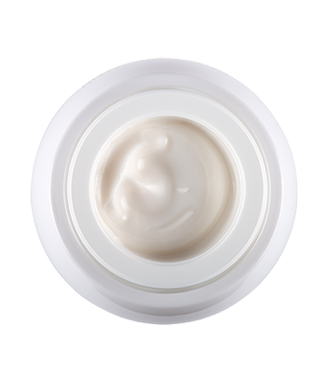 Each morning, apply Re-PLASTY AGE RECOVERY DAY CREAM to the face, neck and décolleté (avoiding the eye contour). 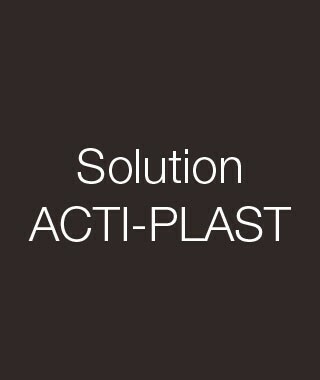 SOLUTION ACTI-PLAST : a complex formulated with an active fraction of Centella Asiatica (reparation) and D-Panthénol (hydration). ANTIOXYDANT COMPLEXE: vitamins C et E, for a a complementary antioxidant action to protect the skin against free radicals.